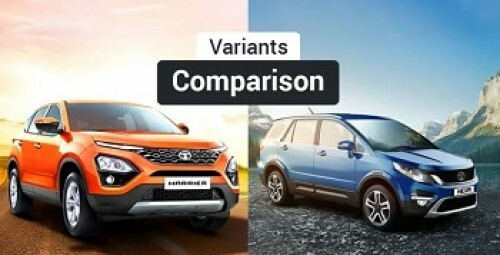 The Tata Harrier’s competitive pricing (ranging between Rs 12.69 lakh to Rs 16.25 lakh, ex-showroom Delhi) means it competes with Tata’s 7-seater SUV, the Hexa, on the price chart. While the Hexa can seat more than 5 people, like the Mahindra XUV500, it also comes with 4WD capability in the top variant, which the Harrier doesn’t get. However, the 4WD Hexa is around Rs 2 lakh more expensive than the top-spec Harrier, so we’ll focus just on the Hexa’s diesel-manual variants for this comparison. The Tata Hexa is bigger than the Harrier by every measure. It is 190mm longer with a 109mm longer wheelbase, 6mm wider and 79mm taller. However, the Harrier has an extra 5mm of ground clearance (unladen). Tata uses a smaller engine in the Harrier, a slightly detuned version of what powers the Jeep Compass, but it still has plenty of torque. 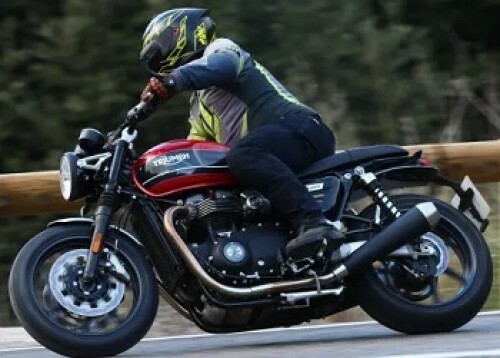 The Hexa meanwhile gets Tata’s own unit in two states of tune: the base-spec XE variant gets a performance rating of 150PS and 320Nm while the rest of the variants get an additional 16PS of power and 80Nm of torque. 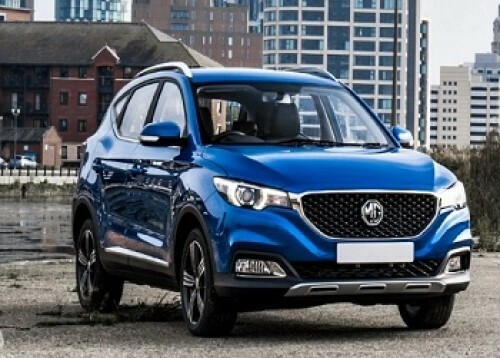 The Harrier is only available with a 6-speed manual gearbox for now while the Hexa gets a 5-speed manual in the XE, with a choice of 6-speed manual and automatic for the other variants to send power to the rear wheels. The 4X4 variant, however, is available only with the manual transmission. Disclaimer: As the Tata Harrier is offered only with a manual gearbox, we will be considering only the manual variants of the Hexa for our comparison, along with a price difference of around Rs 60,000. 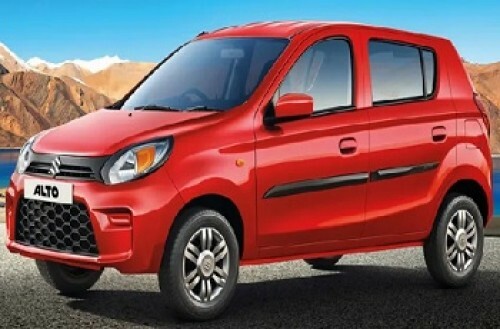 Common Features: Dual front airbags, ABS with EBD, tilt-adjustable steering, manually adjustable driver’s seat, projector headlamps, power-adjustable ORVMs and manual AC with rear vents. What Harrier XE offers over Hexa XE: Rear parking sensors, telescopic steering adjustment and dual function DRLs (bulb type), 6-speed manual gearbox and front occupant seatbelt reminder. What Hexa XE offers over Harrier XE: Follow-me-home headlamps, 3rd row seats, rear fog lamps, corner stability control, more colour options (7 seater variant) and 8-way adjustable driver’s seat (Harrier is 4-way). Verdict: The Harrier XE is available in just the white exterior colour option and such limited choice could be a reason why many buyers would not want to settle for it. If, however, you’re fine with that and are looking for an affordable, stylish and large mid-size SUV, the Harrier XE should be the choice. You might miss the 8-way adjustable driver’s seat of the Hexa, but you do have the telescopic steering in the Harrier to contend with. 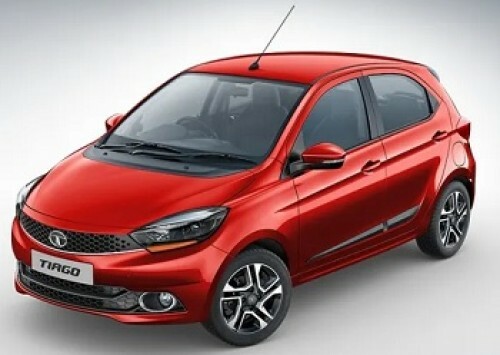 Common Features (over previous variants): Reverse parking sensors, 6-speed manual gearbox, touchscreen infotainment system, steering-mounted controls, Bluetooth connectivity, floating roof design, follow-me-home headlamps, rear wiper washer and drive modes. What Harrier XM offers over Hexa XM: Telescopic steering adjustment and dual function DRLs (bulb type), rear parking sensor with display on infotainment screen (7-inch display as compared to 5-inch display in Hexa) and front occupant seatbelt reminder too. 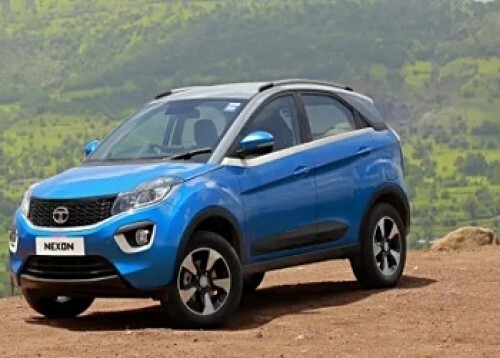 What Hexa XM offers over Harrier XM: 3rd row seats, rear fog lamps, corner stability control, 8-speaker audio system, video-playback via USB/SD card, retractable sunblinds for the 2nd row, 8-way adjustable driver’s seat (Harrier is 6-way), rear defogger and ambient mood lighting. In this variant, you also get the more powerful engine tune for an extra 16PS of power and 50Nm of torque over the Harrier. 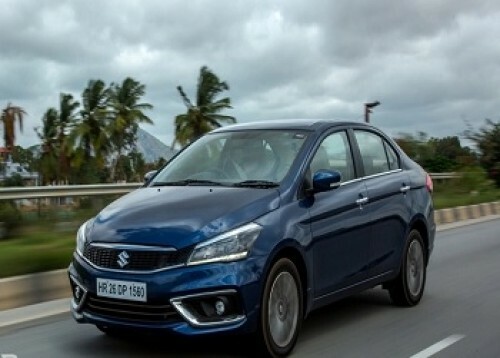 Verdict: This is the comparison that really stretches our price difference rule (Rs 60,000 difference between corresponding variants) but it highlights that the Harrier XM offers better value for money. The additional features on offer in the Hexa do not justify the price difference. 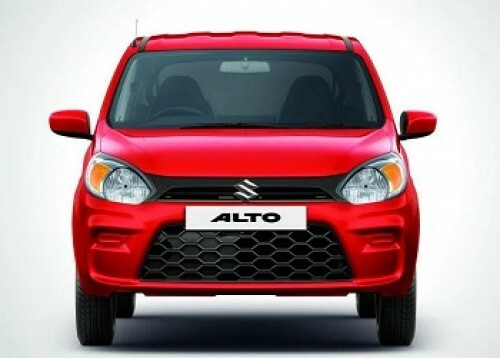 Common Features (over previous variants): LED DRLs, reverse parking camera, front fog lamps, rear defogger, 8-way adjustable driver’s seat, auto AC, cruise control, power-folding ORVMs, auto headlamps, rain-sensing wipers, 8-speaker audio system and alloy wheels. What Harrier XT offers over Hexa XM+: Telescopic steering adjustment, Android Auto and Apple CarPlay for infotainment system (7-inch display as compared to 5-inch display in Hexa), front occupant seatbelt reminder, cooled storage box and push-button stop-start. 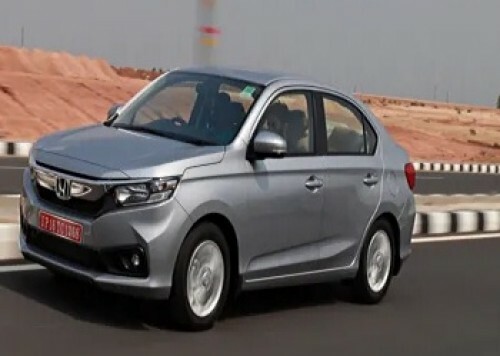 What Hexa XM+ offers over Harrier XT: 3rd row seats, rear fog lamps, corner stability control, 12V power outlet in second row, retractable sunblinds for the 2nd row, ambient mood lighting, more performance and leather-wrapped steering wheel. Verdict: The Harrier XT is our pick over the Hexa XM+ for the additional comforts at a lower price. The Hexa may be bigger but in terms of value for money and features, the price difference is a bit too high. 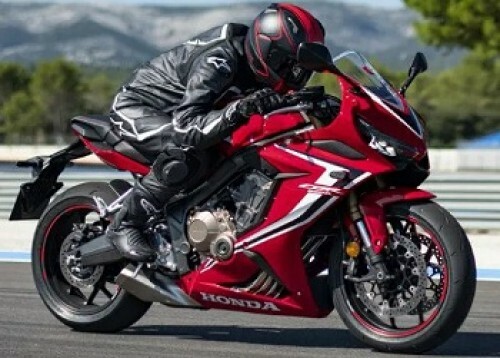 Common Features (over previous variants): 6-airbags, electronic stability programs, hill hold control, roll over mitigation, hill descent control, traction control and leather-wrapped steering wheel. 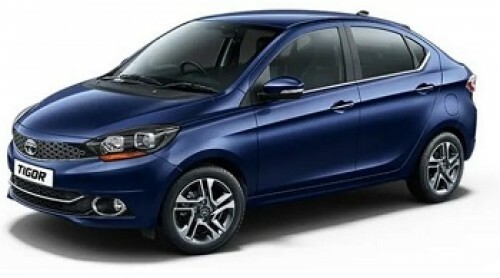 What Harrier XZ offers over Hexa XT: Telescopic steering adjustment, Android Auto and Apple CarPlay compatibility on infotainment system (8.8-inch display as compared to 5-inch display in Hexa), front occupant seat belt reminder, Xenon HID projector headlamps, front fog lamps with cornering function, 7-inch TFT display in the instrument cluster and terrain response modes. 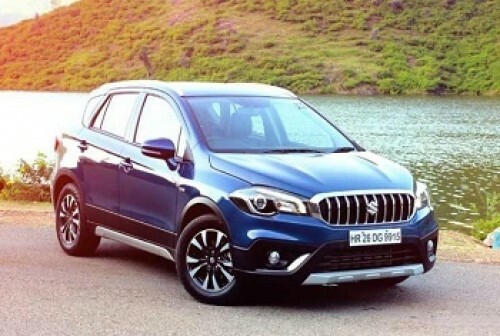 What Hexa XT offers over Harrier XZ: 3rd row seats, rear fog lamps, corner stability control, 10-speaker audio system, retractable sunblinds for the 2nd row and ambient mood lighting. Verdict: The top-variants of both the Harrier and Hexa are well equipped in terms of safety equipment. However, the new 5-seater SUV gets the latest technology and creature comforts and for a lower price. Thus, the Harrier is our pick of the two Tata SUVs at this price point -- unless of course your priority is a 3rd row of seats.